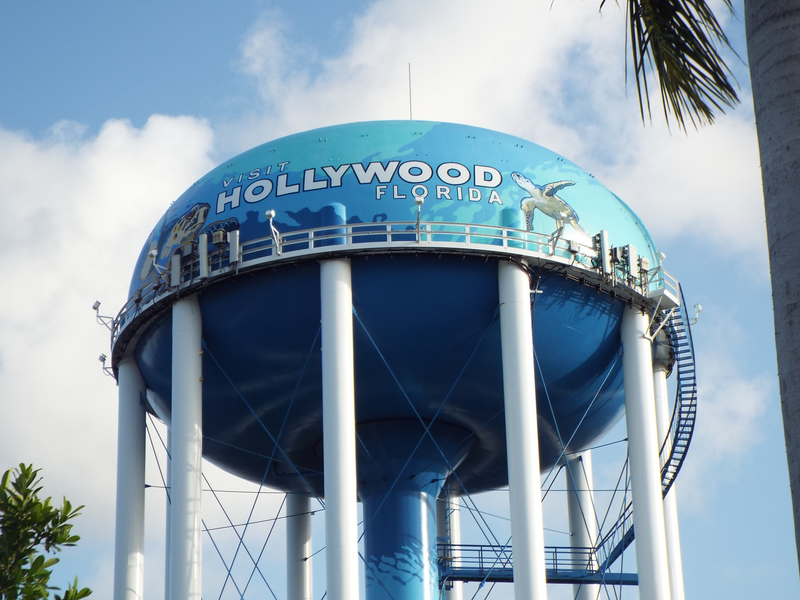 The City of Hollywood is a beachfront community located in southeastern Broward County midway between Miami and Fort Lauderdale. Hollywood is a principal city of the Miami metropolitan area, which was home to an estimated 6,012,331 people at the 2015 census. 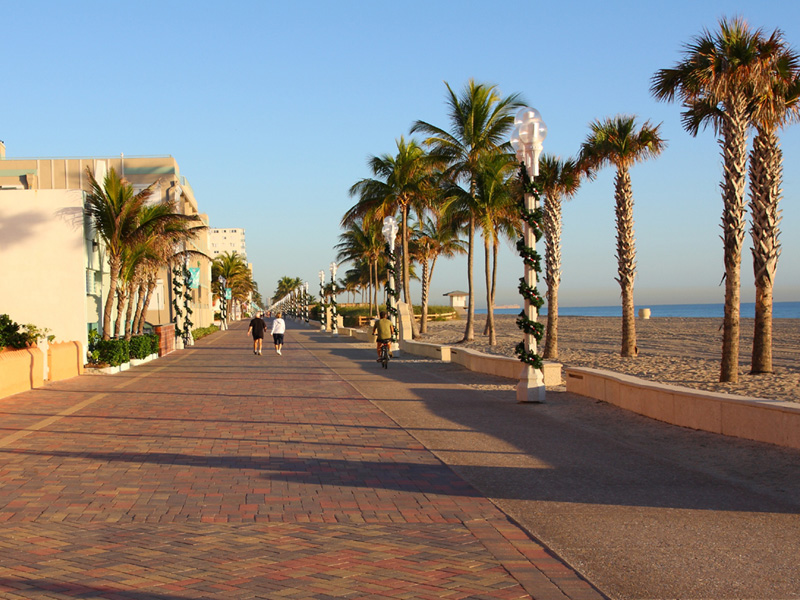 Hollywood is home to more than 60 parks, seven golf courses, seven miles of pristine beaches, and the one-of-a-kind Hollywood Beach Broadwalk, a promenade that stretches nearly 2.5 miles along the Atlantic Ocean. Named one of America’s Best Beach Boardwalks by Travel + Leisure magazine, this brick-paved thoroughfare hosts pedestrians, joggers, bicyclists, rollerbladers, and millions of others every year. 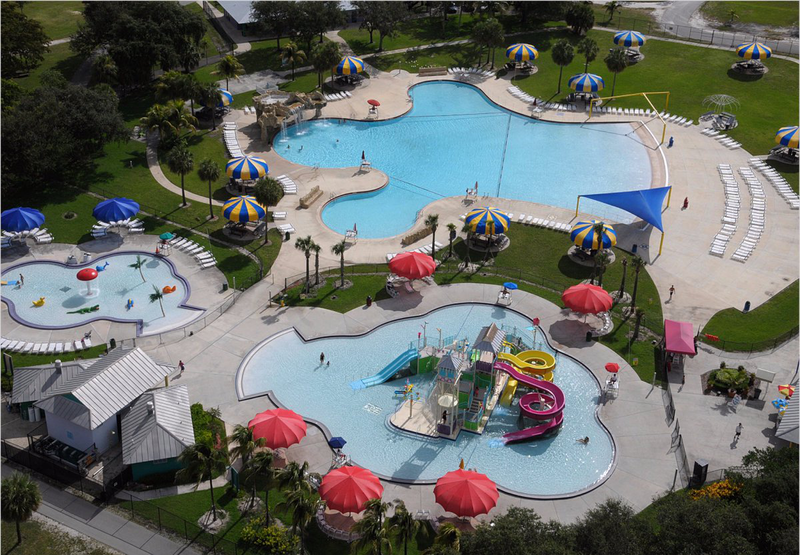 Dozens of eateries and inns line the Broadwalk and the promenade also features the Hollywood Beach Theatre, a children’s water playground at Charnow Park, and many other attractions. 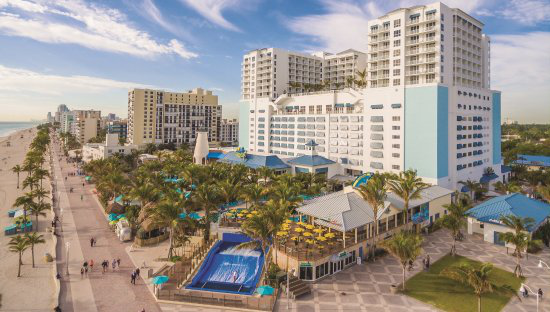 Hollywood Beach also offers dozens of luxury hotels and condominiums such as the Diplomat Resort & Spa Hollywood, Trump Hollywood, and Margaritaville Hollywood Beach Resort. Hollywood is home to 32 public and charter elementary, middle, and high schools. Students take advantage of the wide range of award-winning magnet programs including S.T.E.M. ; the Cambridge Advanced International Certificate (AICE); Communication and Broadcasting; Military Academy; Health and Wellness; Montessori; and several others. All public schools located within the City of Hollywood are operated by the School Board of Broward County. Hollywood also has 13 private schools and a number of career schools. Nationally renowned higher learning institutions such as Barry University, Nova Southeastern University, and City College have research and educational facilities in Hollywood. Hollywood has steadily grown into a dynamic business hub with more than 10,000 companies in the City. Approximately 80 percent of Port Everglades, the world’s second-busiest cruise port, is located in Hollywood and the port is home to Royal Caribbean’s Allure of the Seas and Oasis of the Seas, the largest cruise liners in the world. Hollywood also provides easy access to Fort Lauderdale/Hollywood International Airport and Miami International Airport, a major gateway to Latin America. 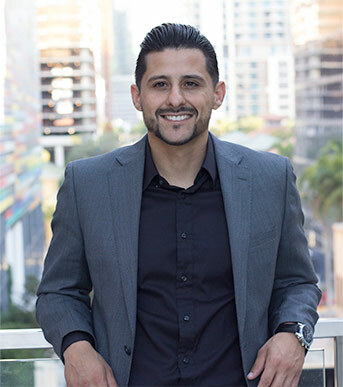 Hollywood also is home to the Memorial Healthcare System, the nation’s fifth-largest healthcare network, its flagship hospital, Memorial Regional, and the Joe DiMaggio Children’s Hospital, the largest free-standing children’s healthcare facility in Broward County. 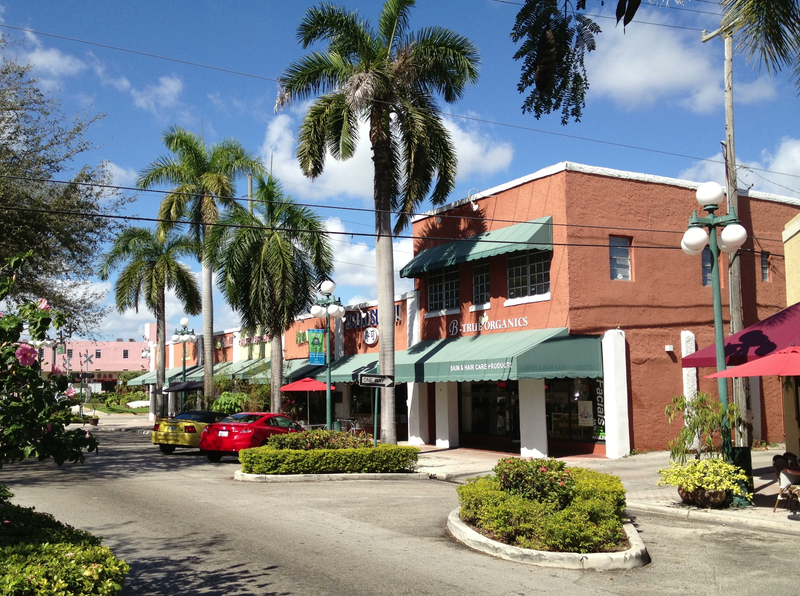 Historic Downtown Hollywood is a lively commercial, entertainment and cultural arts district. 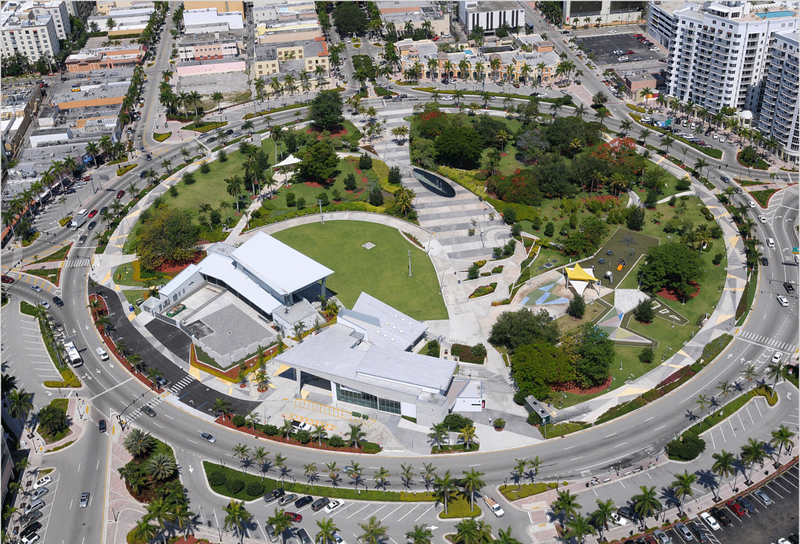 Highlighted by the Artspark at Young Circle and dozens of bars and restaurants, Downtown Hollywood hosts hundreds of concerts, music festivals, dance exhibitions, shows, art exhibits, and much more. You can enjoy a wide variety of music and entertainment from live jazz, blues, rock, Latin, and R&B, all just a few steps apart. Hollywood provides a hometown atmosphere with a world-class beach in the heart of South Florida.